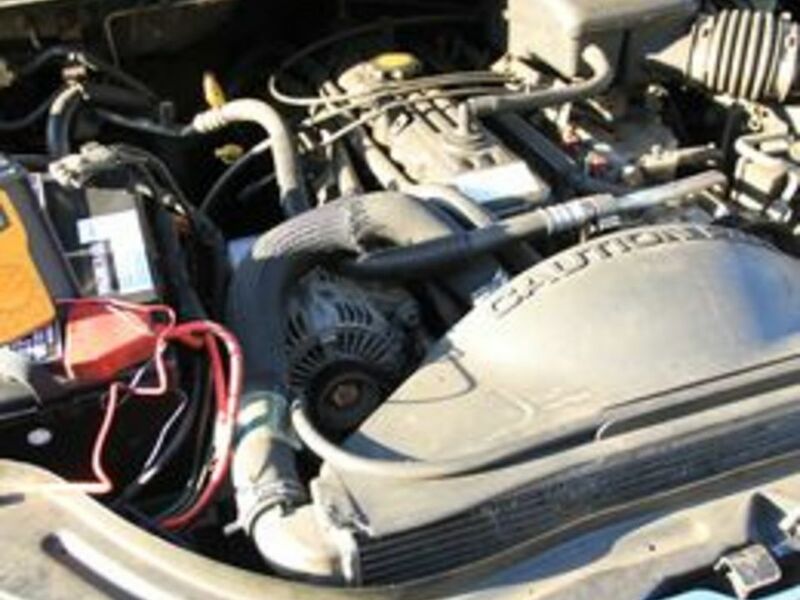 When a car battery isn't providing enough power to start a car, people often assume that the battery is bad. Before buying an expensive new battery you may not need, check the alternator first to see whether it is providing proper power. 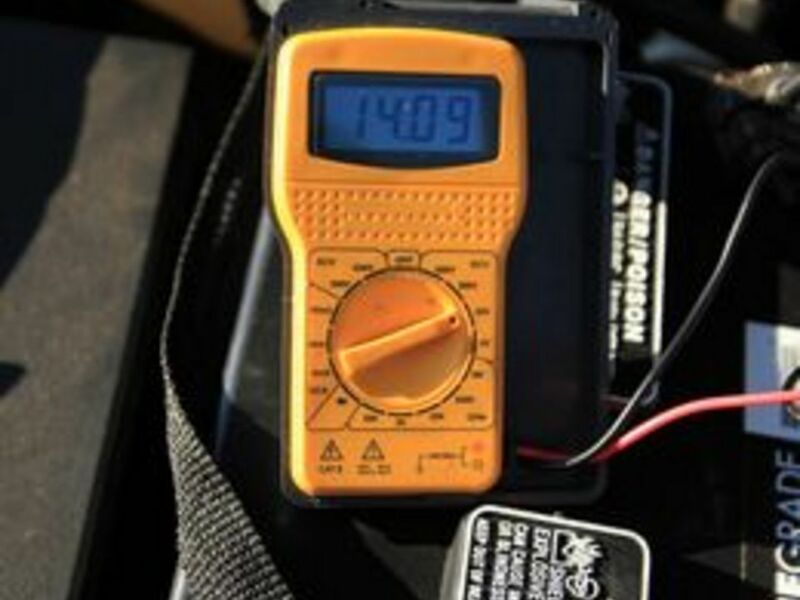 The alternator's job is to charge up your battery--and if the alternator isn't providing voltage, then your battery simply cannot hold the power sent to it. 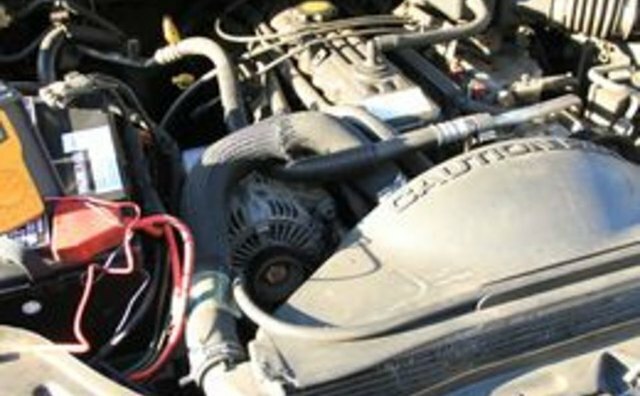 If the alternator is not working properly, the battery may be fine but a new alternator may be in order. 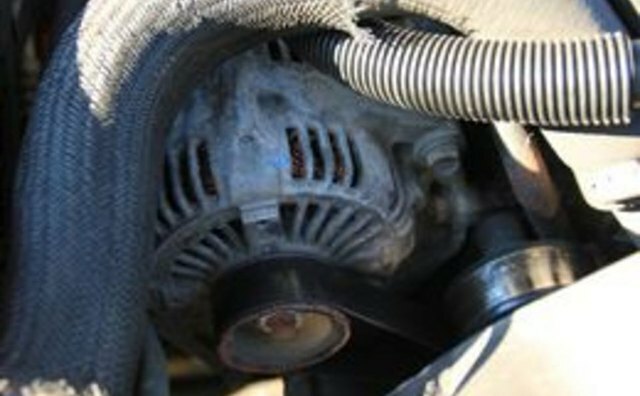 You can do a simple test to check your alternator's performance. Perform a dry run of the test first so you know exactly what to do. 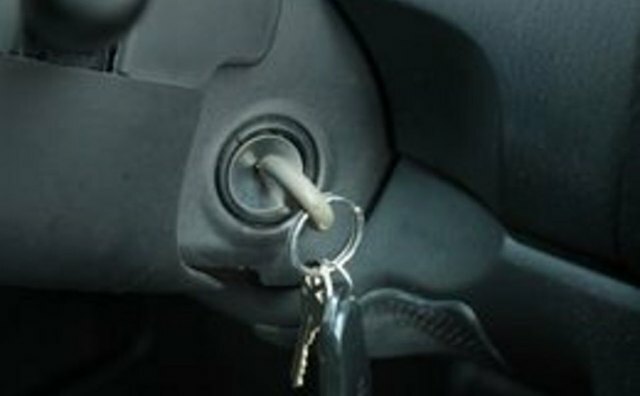 The car engine must be running to perform the actual test, but going through the steps with the engine off will make the entire process easier. 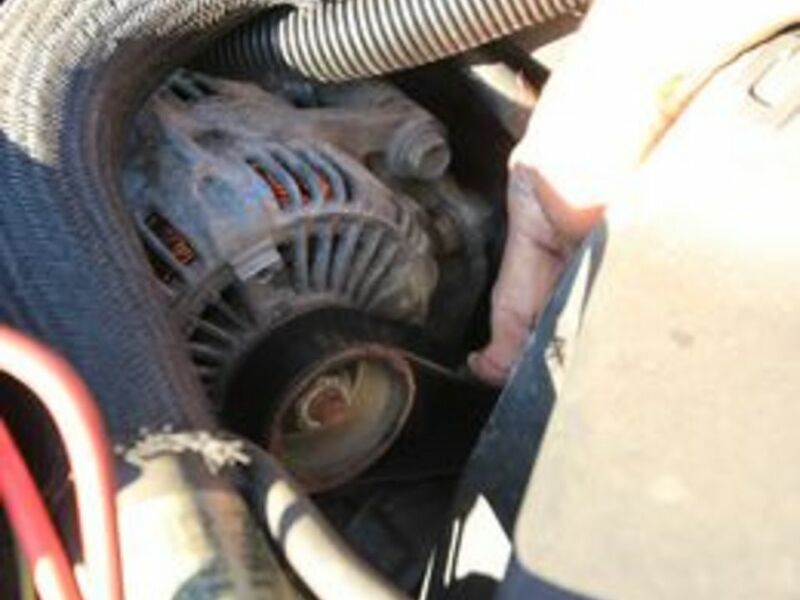 Locate your alternator under the hood; it will have a pulley belt attached to it. 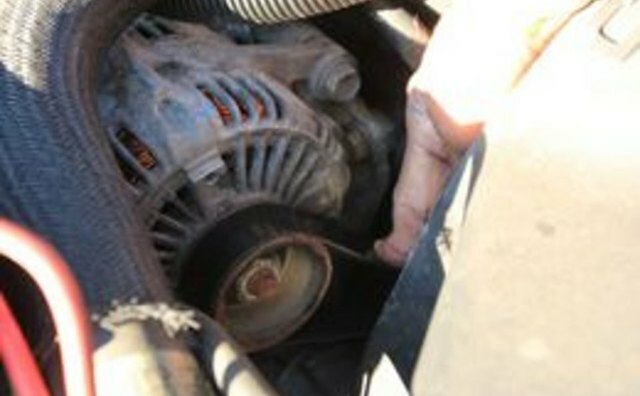 Check the pulley belt that turns the alternator pulley for tightness; do this while the engine is off. The belt should be tight enough so that, when pressed down with your thumb in a center section away from the pulleys, you have no more than an inch or so of slack in the belt. Check the condition of the belt for signs of breaks or serious cracks. If you see either, a new belt may be in order. 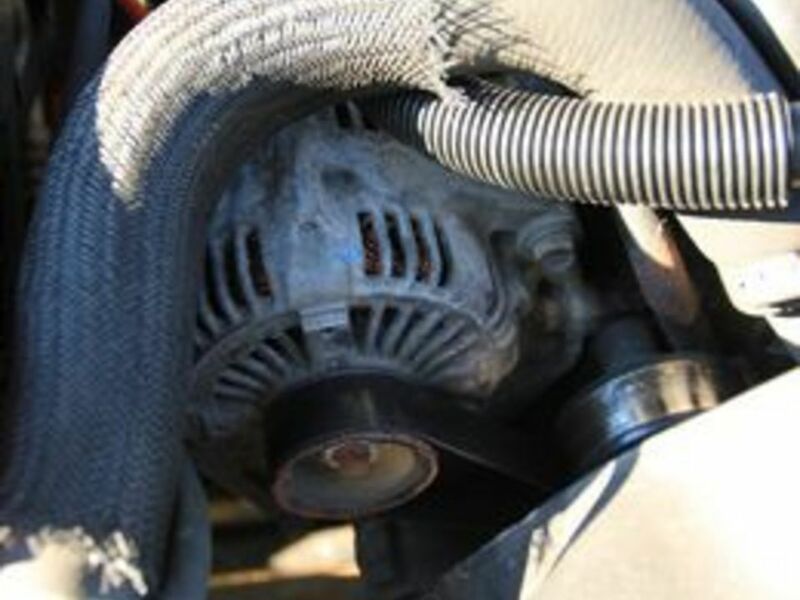 For the alternator to create energy to the battery, the alternator pulley must be able to turn smoothly. 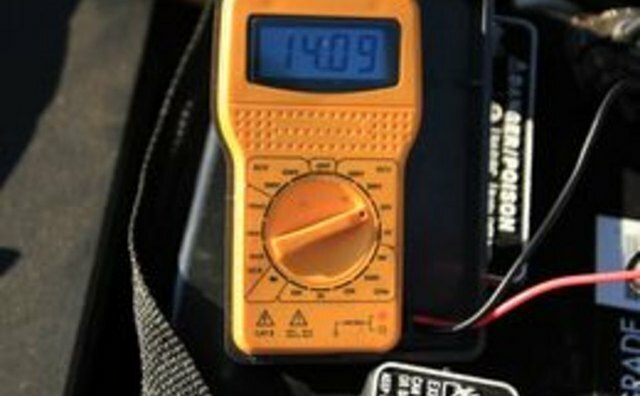 Set the reading on your volt meter to 20 V (volts) setting. 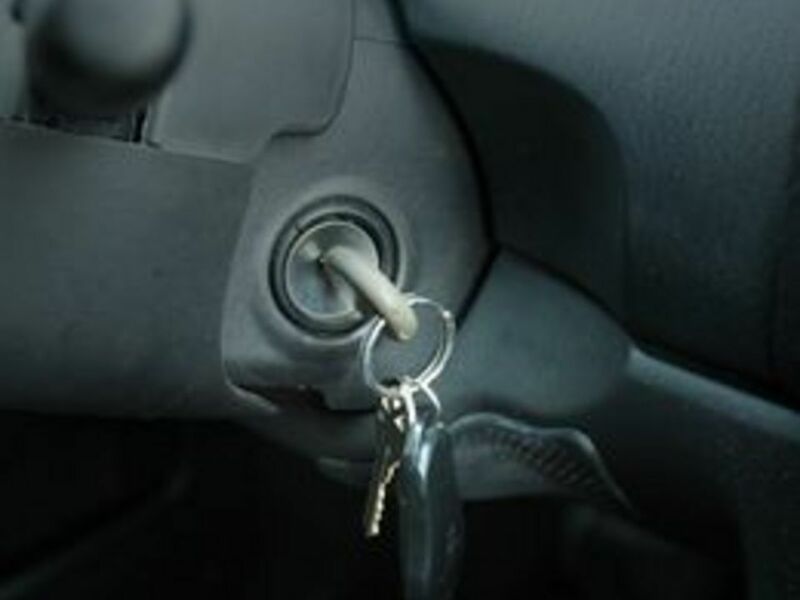 Start the engine and be very cautious that you keep your hands, clothing and jewelry away from the moving engine parts, such as fan blades, pulleys and belts. Observe the alternator pulley to be sure that the belt is turning the pulley and not skipping. If it is not, chances are that your belt is damaged or is too loose--either of these should be corrected before you can perform a proper test.